At Boozeat (the BE! ), we love our wine, but we also like to lead long and happy lives, and be good to the world and the people in it. We try hard to achieve work-life balance, and we don’t just sit at our desk - we drink, we play, and we enjoy responsibly. Here are our key values: Curation - We work directly with the best producers in the world to find the F&B we love and curate them to your taste. Culture - No Bowties and BS at the BE, we live by our credo to step up, care more, keep it real, do some good, and have fun! Cost-efficient - With the buying power of our tribe of 56,000 (and counting!) 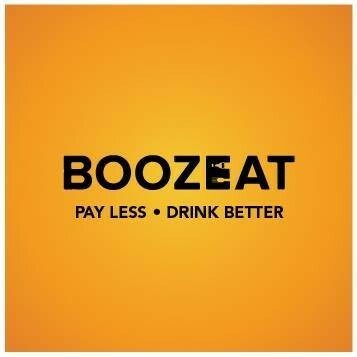 F&B-loving Boozeaters, our member price is the best price around. We are not just an e-commerce enterprise; we are the premier party delivery company in Malaysia. Or you can also consider us your private alcohol refinery! We stock aged, aromatic, traditional, viscous, and basically all kinds of high quality alcohols to quench your thirst for the better things in life. And whether it’s through unbeatable deals, customer satisfaction, or long-lasting business relationships, we place particular emphasis on providing a uniquely Boozeat experience for our clients. 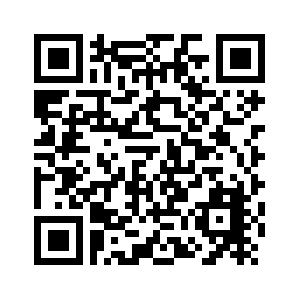 Do email us at [email protected] or at [email protected] com if you would like to know more!